Very, very few North American Spec (NAS) Land Rover Defenders were ever brought into Canada - so their amazing rear bumper was a hard item to come by for Defender enthusiasts. That is, until now. 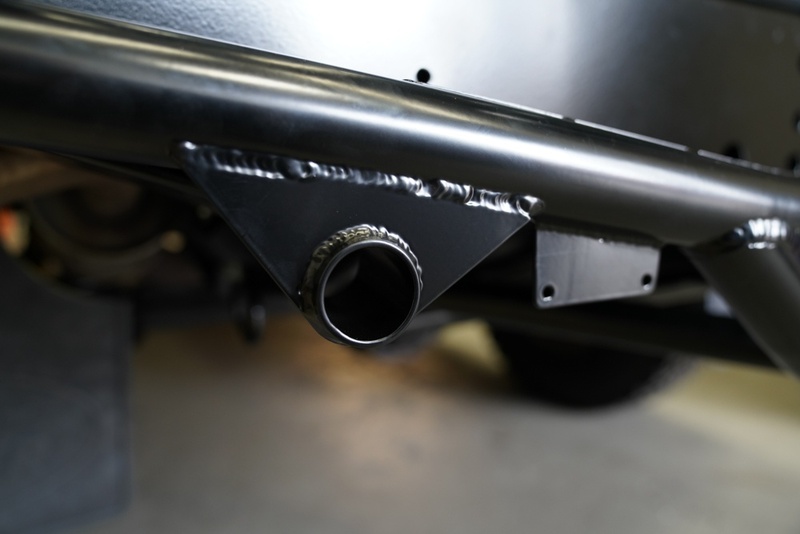 Through precise laser and 3D modelling of an original example, we can now manufacture the legendary - and extremely practical, NAS Defender rear bumper. Our first run had a total of five made, all powder coated in a semi-gloss black are all sold and we are currently taking deposits for our next run. 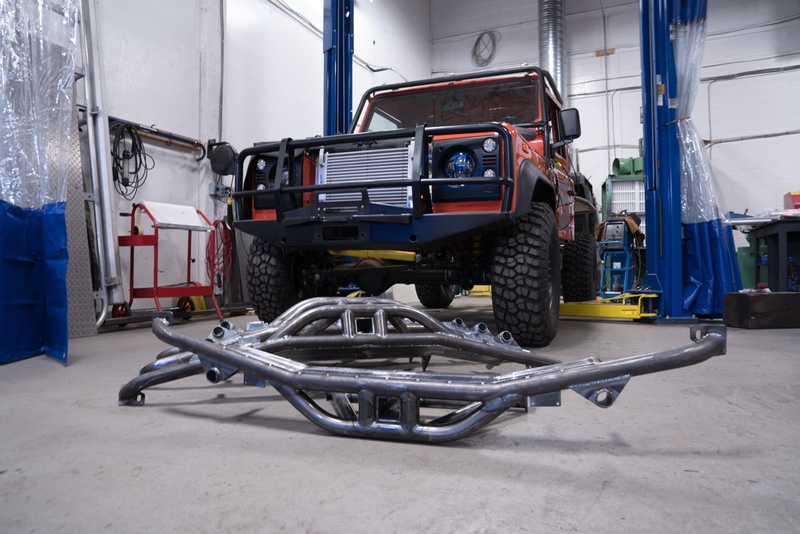 Extensive testing, fitment testing on multiple vehicles makes this bumper the strongest, most practical and (we think) best looking option for your Defender on the market. 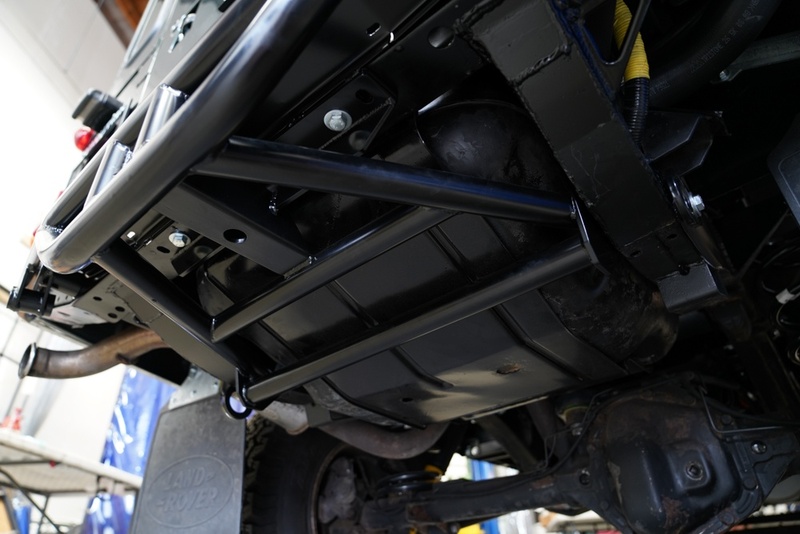 The bumper fits all 1986-2017 Defender 110 models with a version that will fit the Defender 90 in the works and comes powder coated in a semi-gloss black. Currently this product is only available with installation in our shop. Send us an email to info@rovalution.ca for more information or to purchase your NAS Style Defender Rear Bumper now!